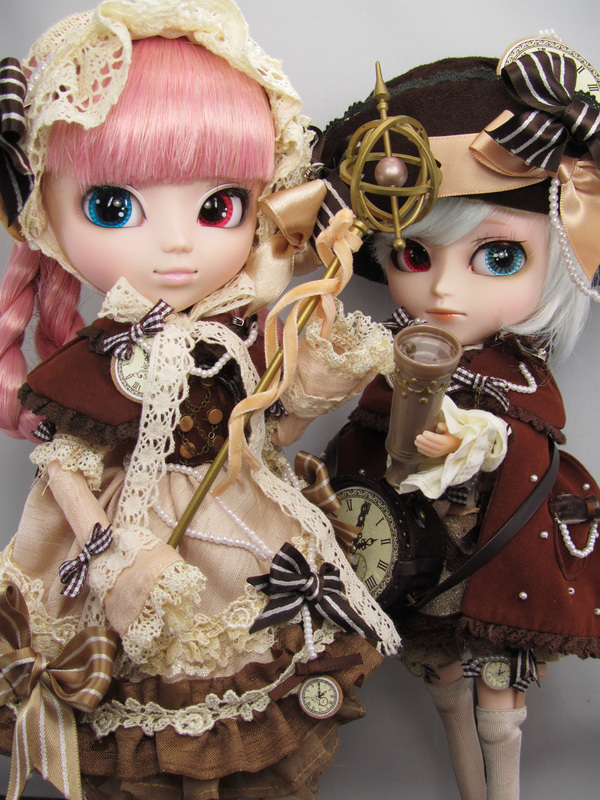 These are the type of dolls too perfect to redress! Thanks to a lovie who spoils me too much...not that I'm complaining! They are gorgeous! I love this steampunk feeling! So cute that they "share" the eyes! Congratulations! they are absolutely gorgeous!